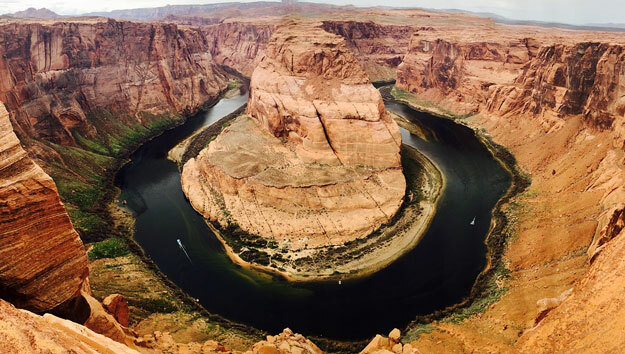 Seeing the massive Grand Canyon for the first time is a powerful sensory experience. Looking over the edge of the rim down to the chasm nearly a mile below is breathtaking. The beauty of the 270-mile long, 18-mile wide rift carved through rock formed millions of years ago, revealing layers of the earth’s crust in hues of copper, red and gold, is mind-blowing. The colossal, concrete arched gravity dam harnessing the Colorado River looms large. 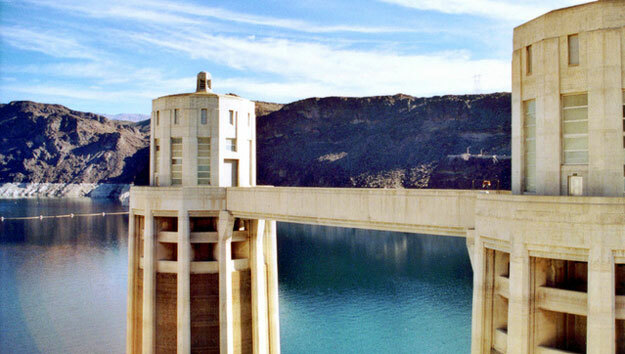 Experiencing the iconic 60-story Hoover Dam up close from multiple viewing points, whether walking the bridge over it or seeing it inside and out on a guided tour, you are dwarfed by its size. 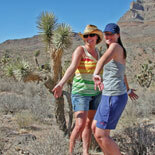 Las Vegas is commonly thought of as an adult-only escape rising out of the desert. 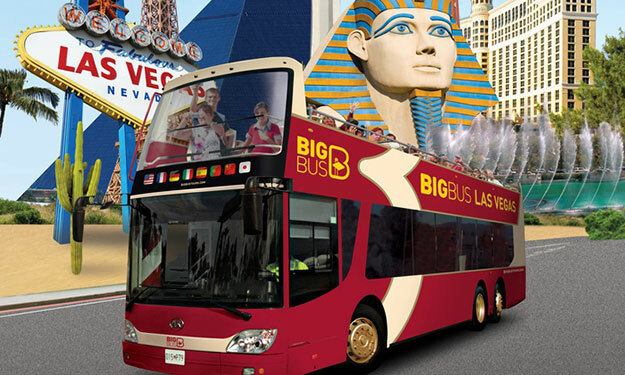 The famous Las Vegas Strip is packed with casinos and lavishly themed mega hotels. Fabulous live performances by top entertainers, wedding chapels, free-flowing booze, glitz, glamour, mile-long buffet bars and neon light shows round out the reputation. However, what many may not know if that Las Vegas has much more to offer. 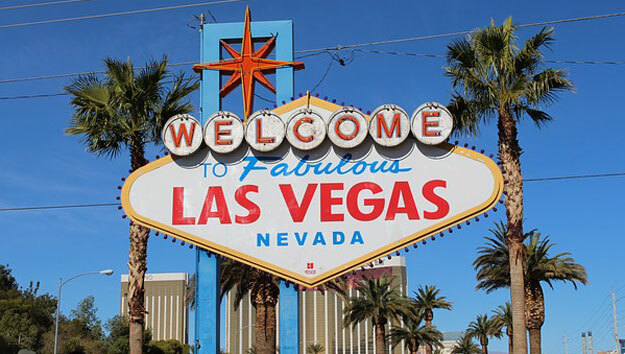 Take a journey off the Strip to experience these lesser known attractions. Las Vegas – The Great Escape. The make-believe Wonder of the World! Being there, particularly along the Strip, is like being on a huge Hollywood movie set. Everything is over-sized, over-done, grand, fabulous. It’s also hectic, mind-blowing, overwhelming. A lot of people walk the Strip but, it’s much longer than expected. The sheer size of hotels, where so much action is, spaces them far apart. Las Vegas is known for its world-class shopping, dining and attractions. When visiting the “City that Never Sleeps,” consider these top 10 family friendly destinations.